For fifty years between 1940 and 1990, The St. Louis Post Dispatch had a section in its comics pages titled Our Own Oddities, featuring unusual things from around the St. Louis metropolitan area. There are a number of patent “oddities,” and while they may not be as astounding as a Nixon-shaped potato they are nonetheless cataloged below. The first patent, as most patent attorneys know, was issued to Samuel Hopkins on July 31, 1790, on a method of making potash and pearlash. However U.S. Patent No. 1 issued to J. Ruggles on July 13, 1836, when it finally occurred to someone in the Patent Office to start numbering these things. Approximated 10,000 unnumbered patents, often call the X-series of patents were issued prior to U.S. Patent No. 1. The first patent to issue to a female inventors is believed to be one of the aforementioned X-series patents, No. 1041X on Weaving Straw with Silk Thread, issued to Mary Kies on May 5, 1809. 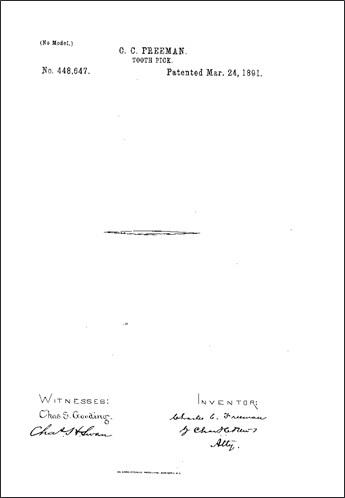 The first patent to issue to an African-American is believed to be one of the aforementioned X-series patents, No. 3306X on Dry Scouring of Clothes, issued to Thomas L. Jennings on March 3, 1821. The only patent issued to a president is U.S. Patent No. 6,469 on a Manner of Bouying Vessels, issued to Abraham Lincoln on May 22, 1849. However there are in fact several patents with a one-word claim, including Lloyd H. Conover’s U.S. Patent No. 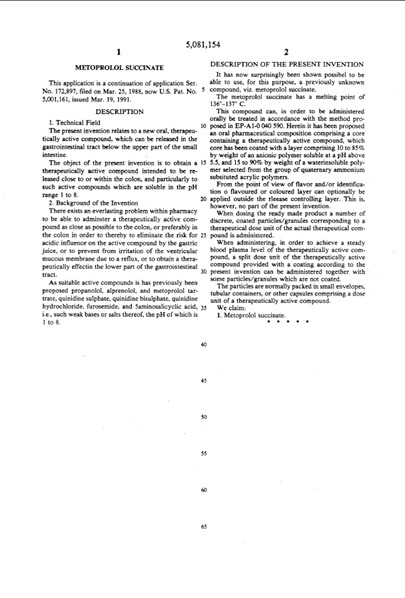 2,699,054, issued January 11, 1955, whose claim 2 simply recites “Tetracycline.” For another example, check out claims 12-19 of U.S. Patent No. 3,775,489. Among the longest patent claims is one found in U.S. Patent No. 6,953,802, Beta-Amino Acid Derivatives-Inhibitors of Leukocyte Adhesion Mediated by VLA-4, it contains over 17,000 words, spanning from column 59, line 27 to column 101, line 30. The record for most claims in an application is US Published Application No. 20030173072 for Forming Openings in a Hydrocarbon Containing Formation Using Magnetic Tracking. As published it contained 8,958 claims, issuing as U.S. Patent No. 6,991,045 with a more modest but still impressive 90 claims. 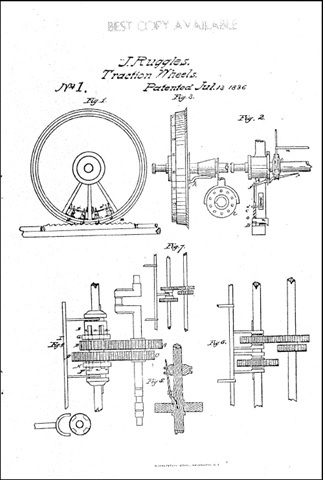 The record for most claims in a patent is U.S. Patent No. 6,684,189 Apparatus and Method Using Front-end Network Gateways and Search Criteria for Efficient Quoting at a Remote Location, with 887. Runners up are U.S. Patent No. 5,095,054 for Polymer Compositions Containing Destructurized Starch, with just 868 claims, and U.S. Patent No. 7,096,160 System and Method for Measuring and Monitoring Wireless Network Performance in Campus and Indoor Environments, with a paltry 803 claims. The longest patent application is U.S. Patent Application No. US20070224201A1 for Compositions and Methods for the Diagnosis and Treatment of Tumor with 7,154 pages. The longest patent is U.S. Patent No. 6,314,440 for Pseudo Random Number Generator, with 3333 pages, 3272 of which are drawings). Slightly shorter, but much wordier is U.S. Patent No. 5,146,591 has more than one million words on 3071 pages. U.S. Patent No. 5,081,154 for Metroprolol Succinate is one half page long (about 70 lines). U.S. Patent Application No. 20070224201A1 has 6881 sheets of drawings. U.S. Patent Nos. 6,211,625; 6,211,619; 6,198,228; 6,144,445; 7,604,811 (and others) had a term of “0” — each expired before it issued! U.S. Patent No. 6,436,135, was filed in 1974, and issued in 2002, and thus won’t expire until this year (2019), 45 years after it was filed. 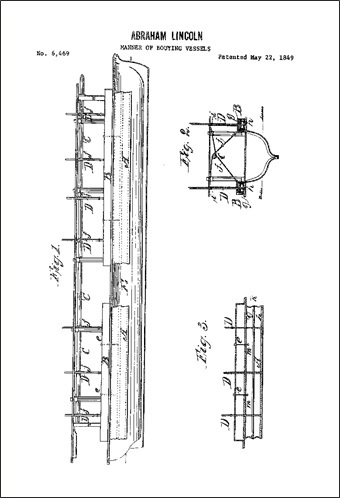 U.S. Patent Nos. 7,013,469 and 7,017,162 for Application Program Interface for Network Software Platform have 51 coinventors. The U.S. has issued several “fractional” patents, including U.S. Patent No. 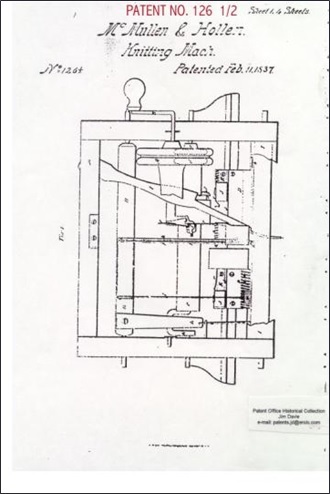 126 ½ on February 11, 1837, and U.S. Patent No. 3,262,124 ½ on July 19, 1966. U.S. Patent No. 4,723,129 has been cited in 2,372 subsequent patents. U.S. Patent No. 9.535,563 cites 7800 references; U.S. Patent No. 8,612,159 on Analyte Monitoring Device and Methods of Use cites 3,594 items of prior art on 32 pages. U.S. Patent No. 5,095,054 has 380 family members. U.S. Patent No. 7,531,342 names Osterhaus Albertus Dominicus Marcellinus Erasmus as inventor with 44 characters in his name. U.S. Patent No. 448,647 issued March 24, 1891, on a Tooth Pick. This entry was posted in Uncategorized by bwheelock. Bookmark the permalink.